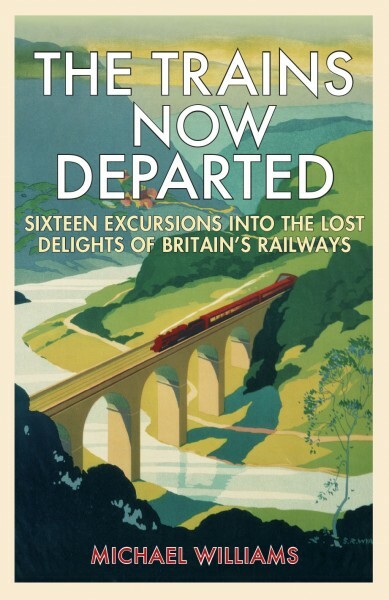 MANY HAVE asked me about the lovely image on the cover of of my new book The Trains Now Departed. 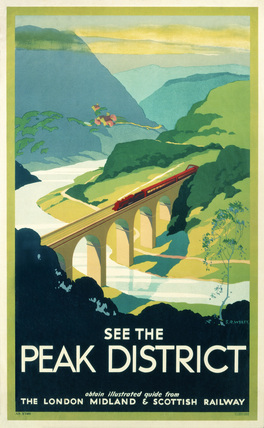 It is of the Headstone Viaduct, built by the Midland Railway over the River Wye in the Peak district of Derbyshire, on the old main line from St Pancras to Manchester.The picture was produced by the artist S. R. Wyatt for a London Midland & Scottish Railway travel poster, and is dated 1923-47, although there appears to be very little biographical detail available about Wyatt himself. The poster original is held by the National Railway Museum.